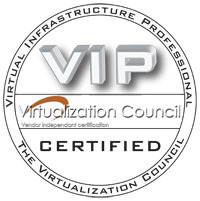 he Virtualization Council is a group of industry-leading experts who have joined forces to create an organization which can offer an independent route to certification. The Virtualization Council's members include certified virtualization trainers, consultants and leading members of industry. 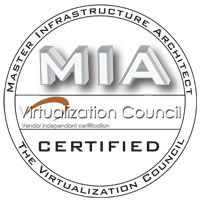 The Virtualization Council offers certification in the four major virtualization platforms.